While Game of Thrones fans may have no choice but to wait until 2019 for the final season to air, an upcoming event in Philadelphia may just help make the wait a little less excruciating. 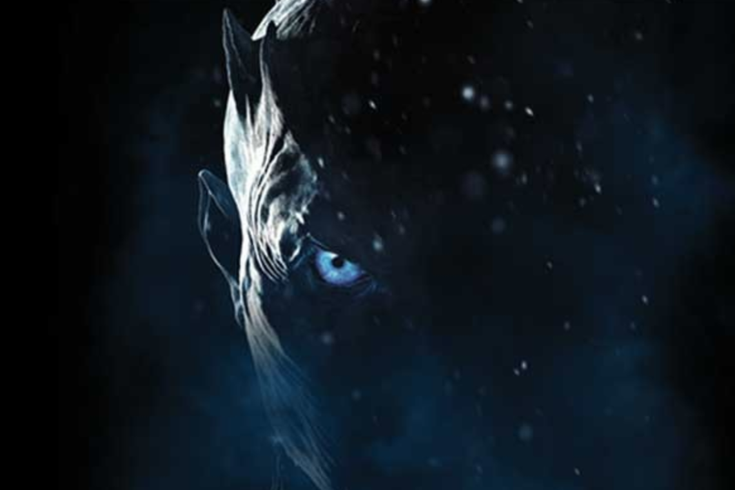 The “Game of Thrones Live Concert Experience” is returning to the Wells Fargo Center on Tuesday, October 2 for its second year in a row, providing fans with the opportunity to relive some of the show’s most epic moments from the first seven seasons. Tickets are on sale now. Watch in wonder as famed composer Ramin Djawadi leads a full orchestra and choir performing songs from the show while striking visuals are displayed on giant video screens that immerse the audience into epic scenes from the world of Westernos. Whether you’re a die-hard fan or someone who just appreciates a mind-blowing performance, you won’t want to miss this legendary show. Tuesday, October 2 at 8 p.m.